These days you can visit the first exhibition dedicated to Alphonse Mucha in Paris since his retrospective at the Grand Palais in 1980. Discover or re-discover this exceptional Czech artist in a show on display in the Musée Luxembourg of the French Capital until the 27th of January. A true icon of the Belle Epoque, Mucha represents the image of Paris from the 1900s. The growing popularity of Art Nouveau in the world guarantees the success of this retrospective that features an all-inclusive overview of Mucha’s extensive work and shows his illustrations, paintings, photographs, jewelry and sculptures. The exhibit is chronologically constructed. It allows to understand the evolution of Mucha’s art while admiring the most known and most familiar works. Alphonse Mucha was a talented artist and graphic designer living in Prague but he moved to Paris in 1887 to advance in his art studies. There, he was chosen to design a theater poster for Sarah Bernhardt, the most popular stage actress in France. The poster not only brought him a six-year contract with Bernhardt, it propelled him to fame and fortune. His ornate style of illustrating portraits of women surrounded by flowers and wearing flowing gowns became an overnight sensation, and named the Art Nouveau style. After, he made other artworks. 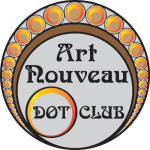 The Parisian muses of Art Nouveau is an ideal private tour for those aiming to know more about the relationship between Sarah Bernhardt and Mucha. This unique 6,5 hours private tour is conducted by an expert guide who has written a book about the mentioned relationship. An excellent approach to discover Parisian art nouveau, this exclusive tour that mixes Lifestyle, Architecture, Design, Music and Literature in a very special way. 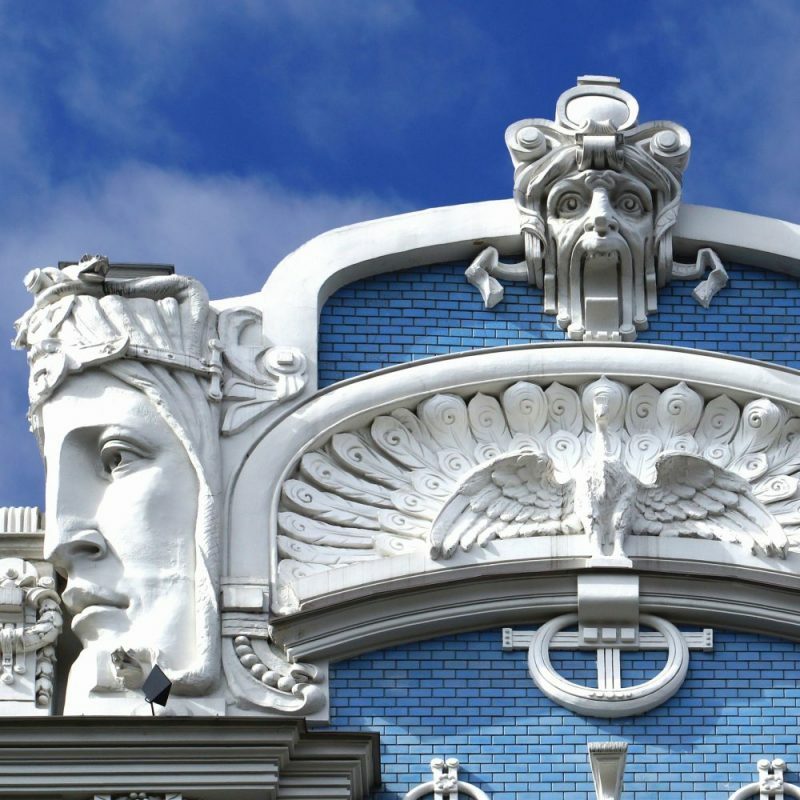 Art Nouveau lovers will learn about beautiful façades and learn about how was the life of Sarah Bernhardt and of the Parisian muses of La Belle Époque. Book it and get inspired. The City of Paris is told to be the birthplace of Art Nouveau and is a perfect place to get inspired. If you are a small (and very small) group visiting the French Capital, choose the freedom of a private tour, you will be captivated by the stories told by your Art Nouveau guides. Last, not least, enjoy the vídeo (in French) that Franceinfo did publish about the exhibition. Also, see the full article by Franceinfo by Clicking HERE.